The Elections Division works to make sure elections are fair, fast, and accurate. We also maintain the state's central voter registration system and promote voter registration. The Business Services Division works to provide you with the resources need to begin, maintain, and grow your business. As the official repository for business and commercial records, we maintain the records of over 65,000 registered corporate entities. 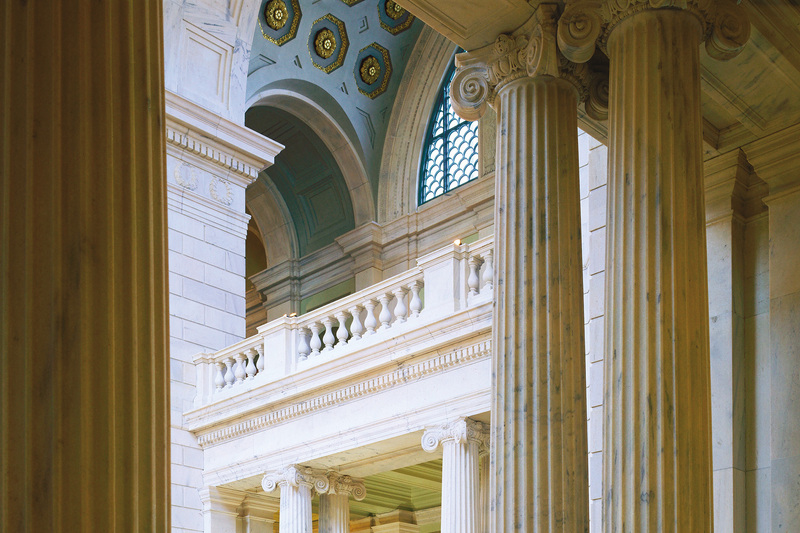 The State Archives, State Library, and Public Information Division works to ensure that Rhode Islanders have easy access to government records and publications, state laws, information about legislative sessions, agency regulations, and the structures of state government. There are four units that comprise the Division—the State Archives and The Public Records Administration, the State Library, the Office of Public Information, and the Administrative Rules Office. 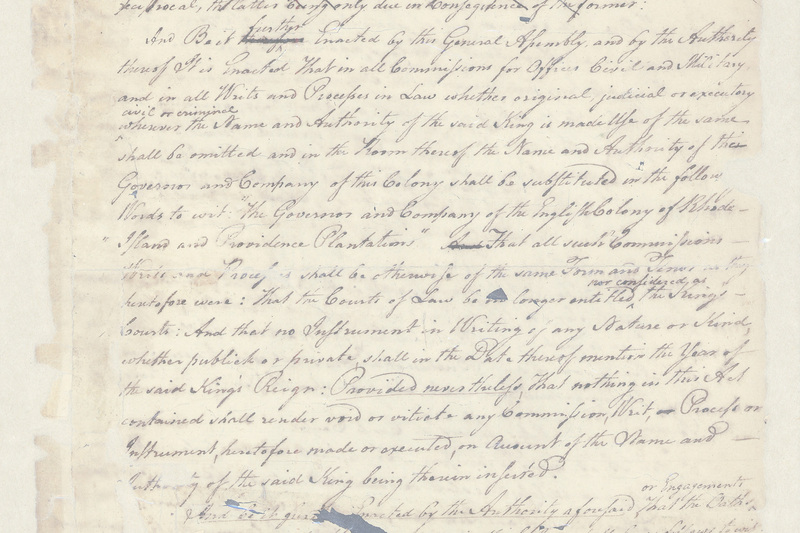 The State Archives and Public Records Administration ensures that our state’s historic documents are preserved and made accessible to the public. It also oversees a statewide Records Management program to support state agencies and local governments. 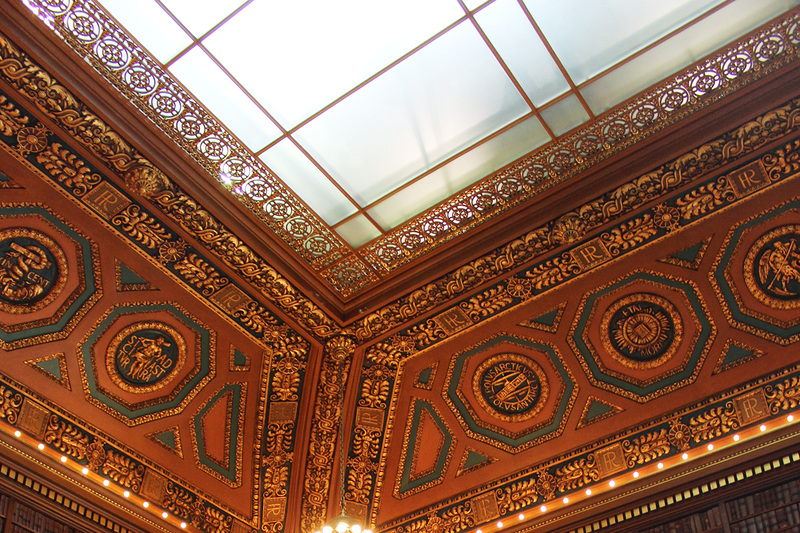 The State Library assists lawmakers and the public with current and historical research, and serves as the legislative library for the State. The Office of Public Information ensures and strengthens government transparency and accessibility through the publication of meeting minutes and agendas, registration and reporting of lobbying relationships, and disclosures of appointments to State Boards and Commissions. The Administrative Rules Office manages rules and regulations filed with the Department of State by state agencies. Collectively, these units work to ensure that information is transparent, accessible, and available to all Rhode Islanders. The Finance & Personnel Division provides human resource support to the employees who work for the Department of State. Employment opportunities with the Department of State please can be found on the Apply RI website. The Finance & Personnel Division is responsible for managing the budget and vendor relations. 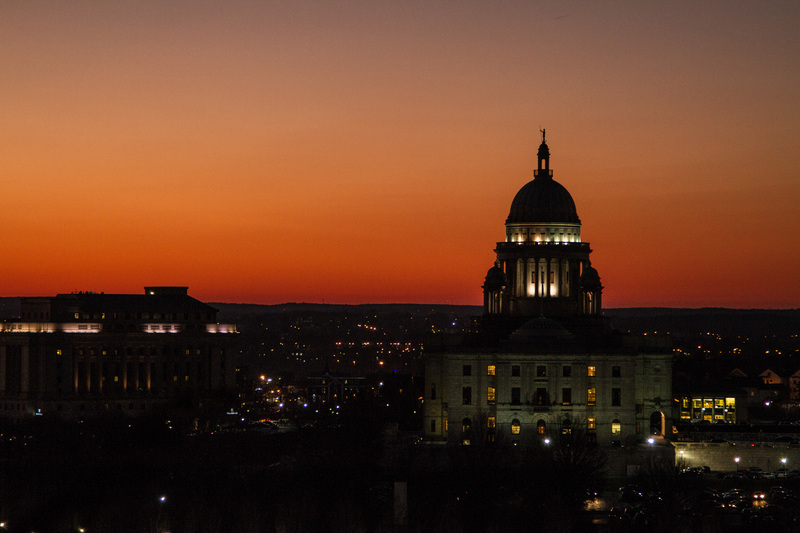 The eGov and IT Division is responsible for ensuring that Rhode Islanders are able to access public records through the Department of State's website and other electronic avenues. 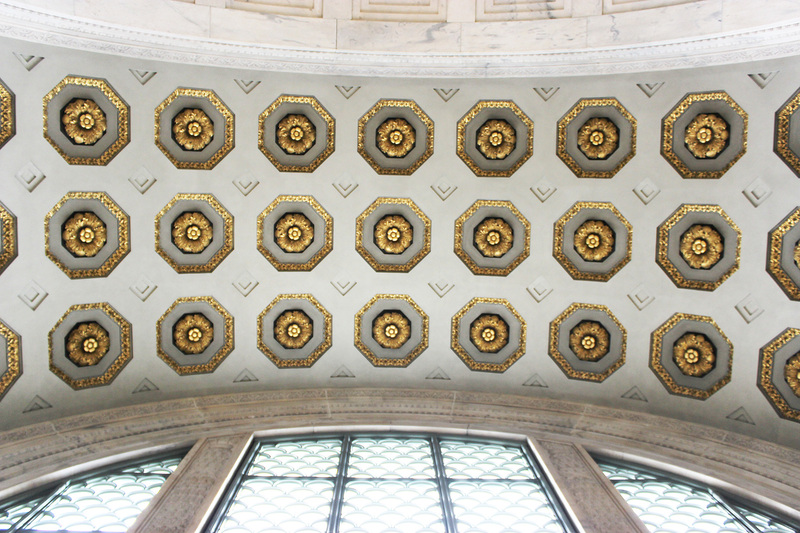 The eGov and IT Division maintains the Department of State's infrastructure for internal and public users and provides data sharing capabilities to state agencies throughout Rhode Island.